Classic Yoga is a gentle practice that will help students connect with their breath and their center. Class will begin with breath work and steady dynamic movement before moving on to static holds that encourage exploration of the posture’s effects. Each class will end with several minutes of relaxation. The intention of this class is to slow down and deepen your practice. The intention of Restorative Yoga is to promote deep relaxation and healing. Props are an integral part of this class, allowing the body to completely melt into each posture. Each week will feature restorative postures, pranayama, meditation, and other techniques designed to calm the mind, release tension from the body and refresh the spirit. This is a gentle, all levels practice. 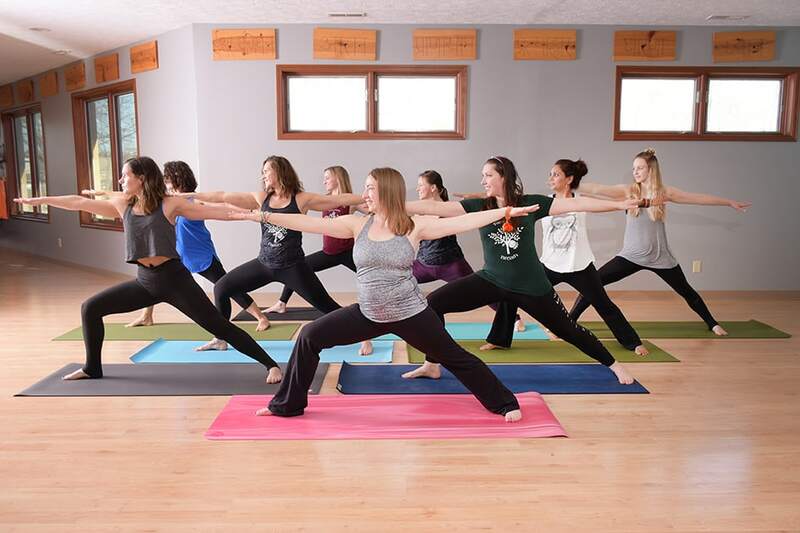 Gentle Yoga is a class that is great for beginners as well as practicing students. The class aims to build strength, release stress and tension from joints, and muscles, and give you time to relax and rejuvenate. The intention is to make this class accessible to anyone and everyone with no intimidation factor. Yoga is for every body! Yoga for the family! You can join your child or bring your child for a fun filled class that teaches life skills.